Pack Contains - 15g net. 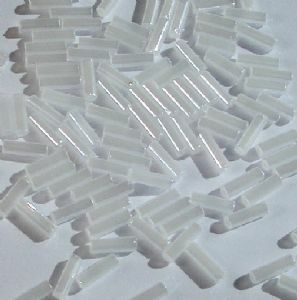 5mm Glass Bugle Beads. Crystal AB. 8mm Glass Bugle Beads. White with pearl effect coating. Large Pack 8mm Glass Bugle Beads. White with pearl effect coating.